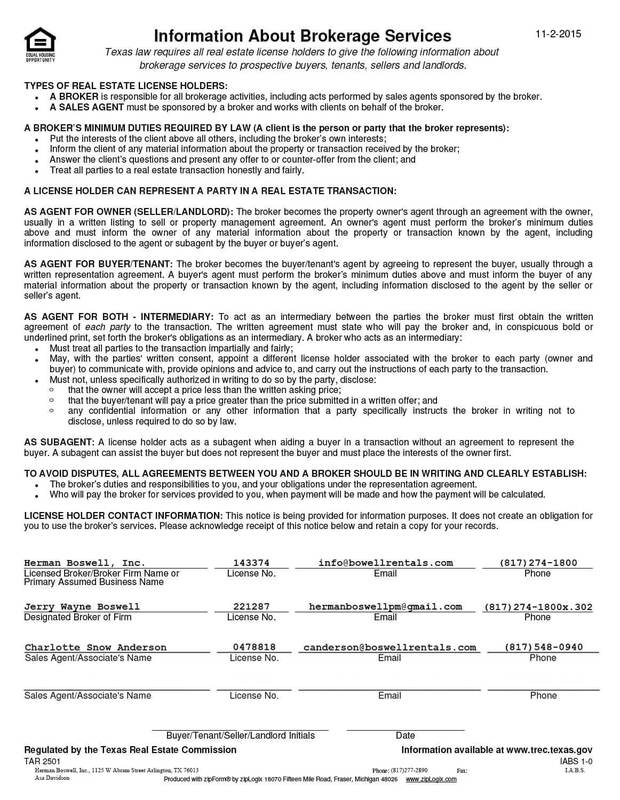 Grand Prairie Texas - Does HBPM have homes for rent near me? Grand Prairie Texas is a bustling suburb of Dallas with a population of approximately 175,000 according to the 2010 U. S. census. It is also part of the Mid-Cities region of the Dallas-Ft. Worth Metroplex. Grand Prairie, Texas currently ranks as the fifteenth most populous urban center in Texas. 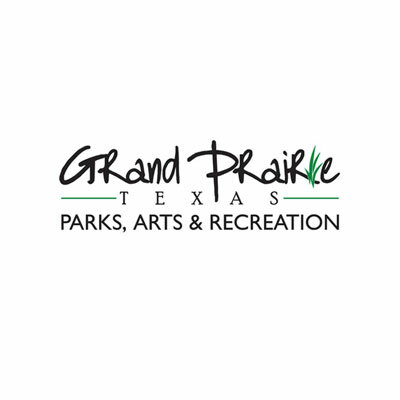 Large city, large variety of schools and attractions – Grand Prairie Texas has it!